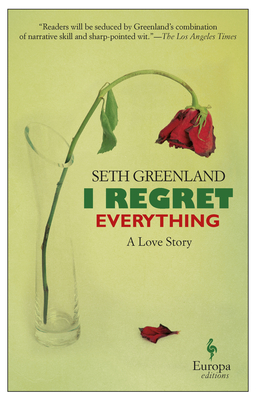 Seth Greenland was a writer-producer on the Emmy-nominated HBO series Big Love and one of the original bloggers for the Huffington Post. He is an award-winning playwright and the author of the novels The Angry Buddhist, The Bones and Shining City, which was named a Best Book of 2008 by the Washington Post. Greenland lives in Los Angeles with his wife and two children.